There are tons of benefits to smart homes and home security systems. Peace of mind, increased convenience, and automation, to name a few. But did you know all these seemingly expensive conveniences can also save you money? Despite the upfront cost of some devices, smart home tech is almost always a good investment when you consider the long-term benefits. Let’s take a look at a few ways a smart home can save you money. Most people can get a discount on homeowners insurance if they install a home security system. And the discounts can be pretty steep—up to 20% in some cases. Why the big discounts? Well, monitored security systems can have a significant impact on burglary and crime rates. Homes without a security system are up to three times as likely to be broken into as those with one. Lower break-in rates—and lower property loss and damage as a result—mean fewer insurance claims. Basically, insurance companies want you to have a security system to safeguard your property (which is also in their interest), and they’ll offer incentives if you get one installed. The exact amount will vary from company to company, so be sure to check with your insurance provider and see what discounts and incentives they offer. A combination of motion sensors, smart cameras, and smart door locks replace having to pay someone to check on or stay in the home. Motion sensors can detect unusual activity and alert you and your monitoring company immediately. You can then check in with connected cameras, which allow remote monitoring right from your phone. If you see anything suspicious, you can call the police and even surprise the burglar by speaking through your home’s two-way audio interface. Smart door locks allow you to make sure that only people you want to enter your home have access—no more handing out copies of your house key. One of the most obvious ways smart home savings can add up is through increased energy efficiency. 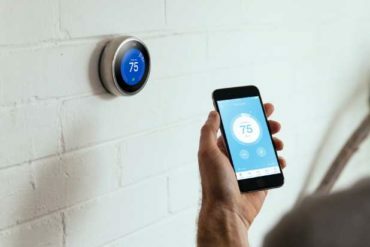 Devices such as smart thermostats and smart lights can significantly reduce your energy usage and increase your savings. 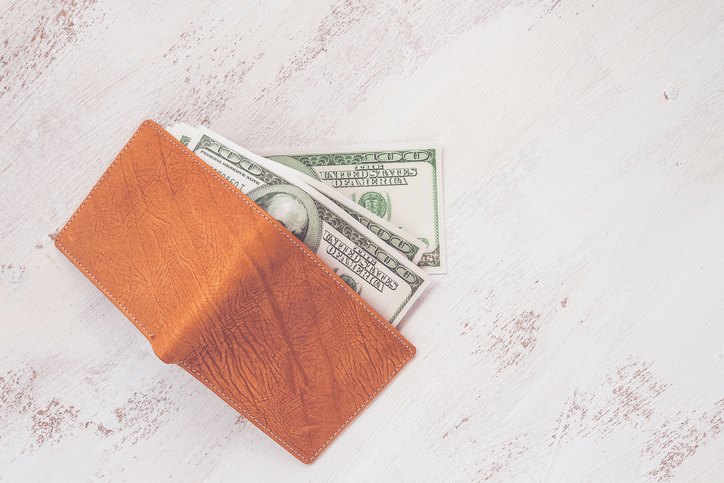 Heating and air conditioning costs can add up, and some learning thermostats pay for themselves in just a couple years, further adding to the savings you’ll experience. These controllable thermostats can save energy by learning your habits and shutting off the heater or air conditioner when you’re not home, and turning them back on for your return. Appliances such as smart water heaters and smart lights can save money in a similar fashion, also learning your habits and offering smartphone-enabled remote control features. They also tend to be more energy efficient, which can boost the cost savings—even without the smart aspect. For many, time is money, so the less time spent on trivial, repetitive tasks, the better. Freelance writers, for example, have to weigh the cost of any activity against lost work time—and income. Home automation can ease a lot of these time issues by cutting down significantly on these small, repetitive tasks and freeing up mental space for you to focus on your work. Once you’ve gotten used to how convenient a smart home can be, it’s hard to go back. Having everything controllable—or even better, automated—right from your phone can save time and frustration. Some refrigerators now include smart technology. Fridges such as the Samsung Family Hub track the contents of your refrigerator for you, including expiration dates. You can also check the contents of your fridge via camera right from your phone. Food waste can be a major cost for families. Many go to the grocery store and start swiping credit cards without really knowing what they need, and as a result, they end up throwing away as much as 40% of their food every year. Cutting back on this waste is a great short-term goal to help save some money and be more environmentally friendly. These are just a few ways home automation and home security devices can save you money. But more than just saving money, smart home security systems also give you peace of mind. They offer an additional and much-needed layer of security for every home.